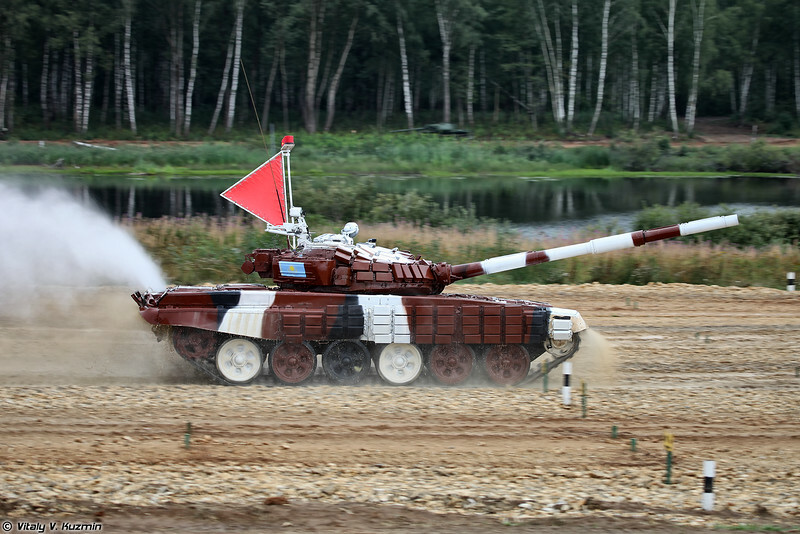 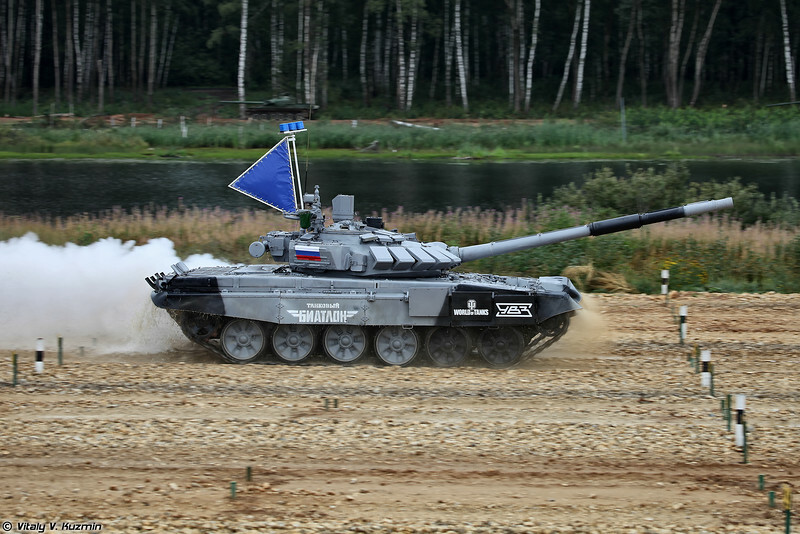 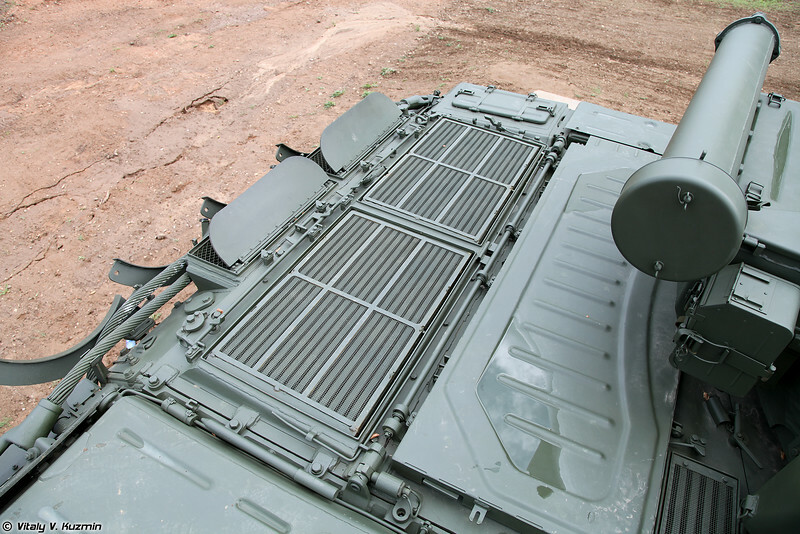 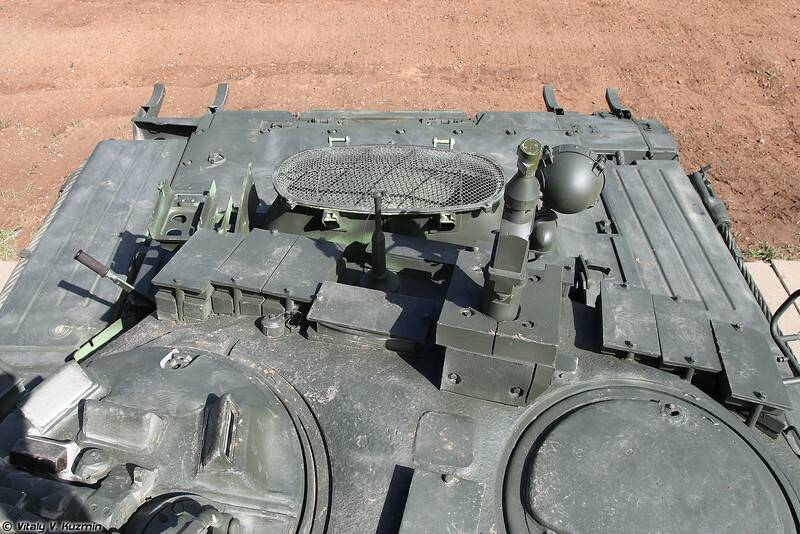 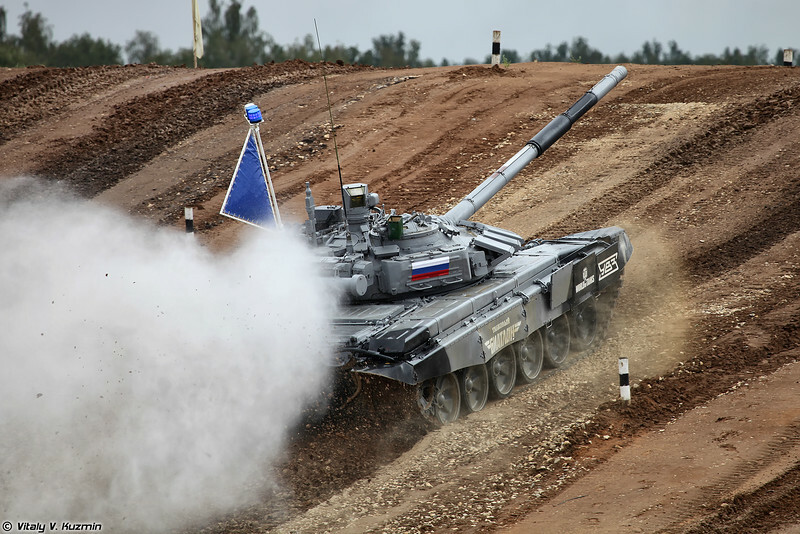 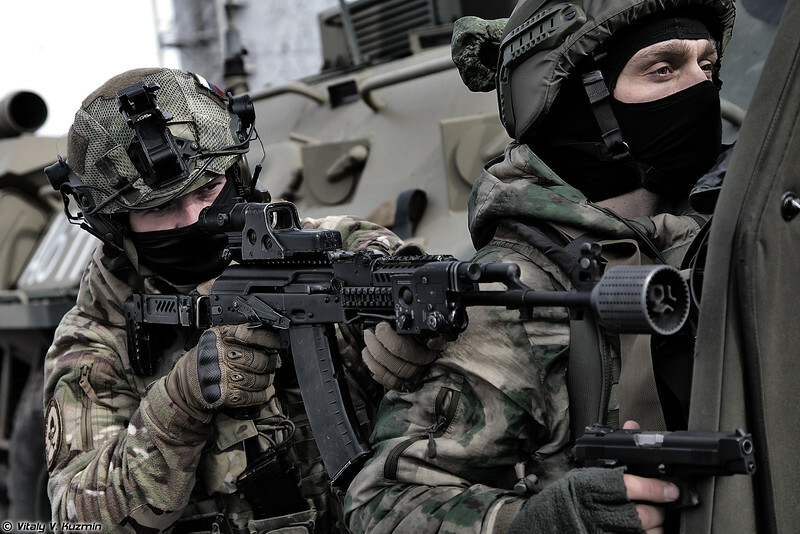 Photo report from the Final of International Tank biathlon 2014 competition in Alabino training ground of 2nd Guards Tamanskaya Motor Rifle Division. 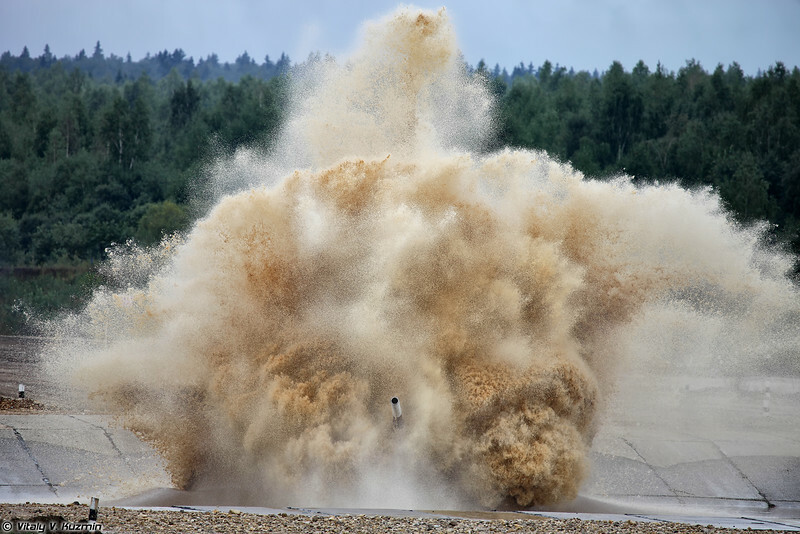 Crews from Russia, Armenia, Kazakhstan and China took part in the final. 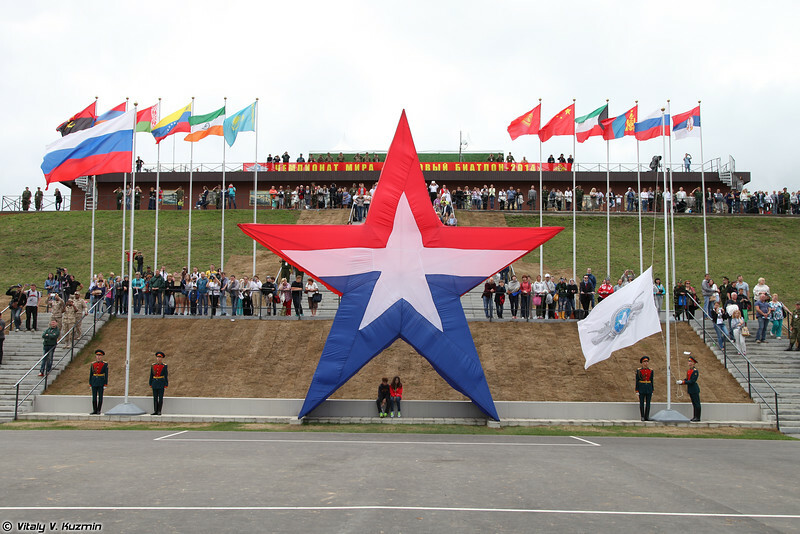 Russian crew took the first place, Armenia - second and Chinese were the third. 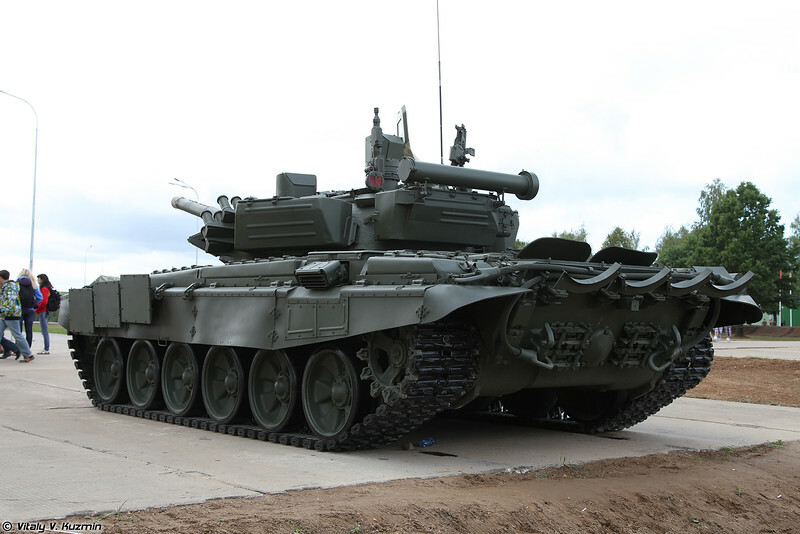 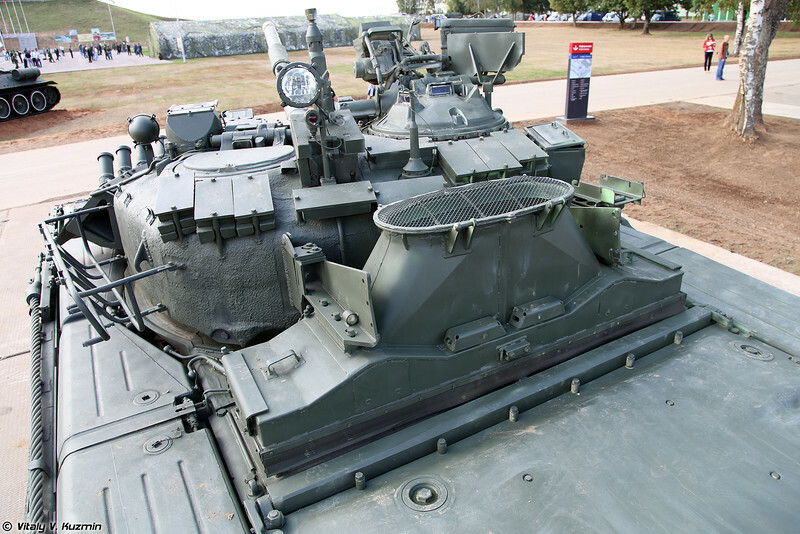 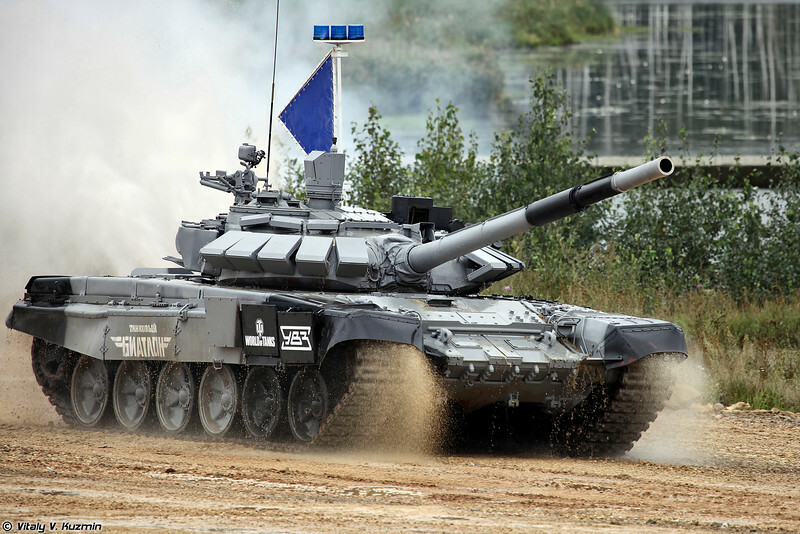 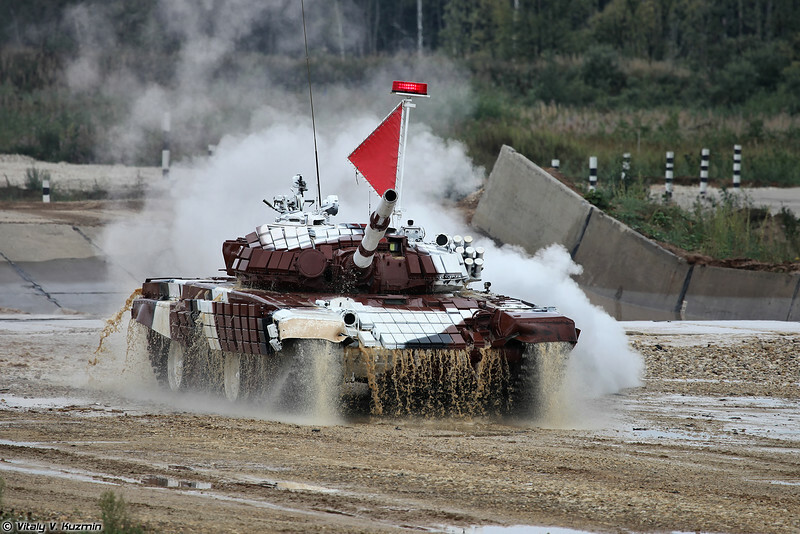 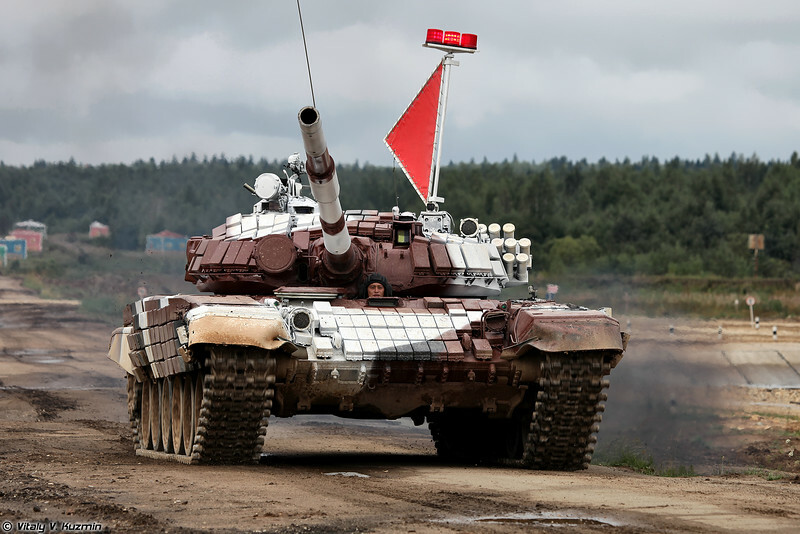 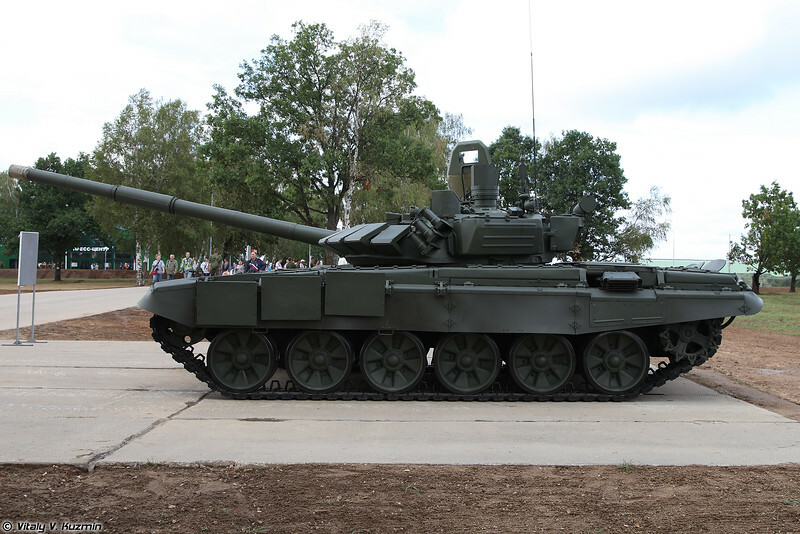 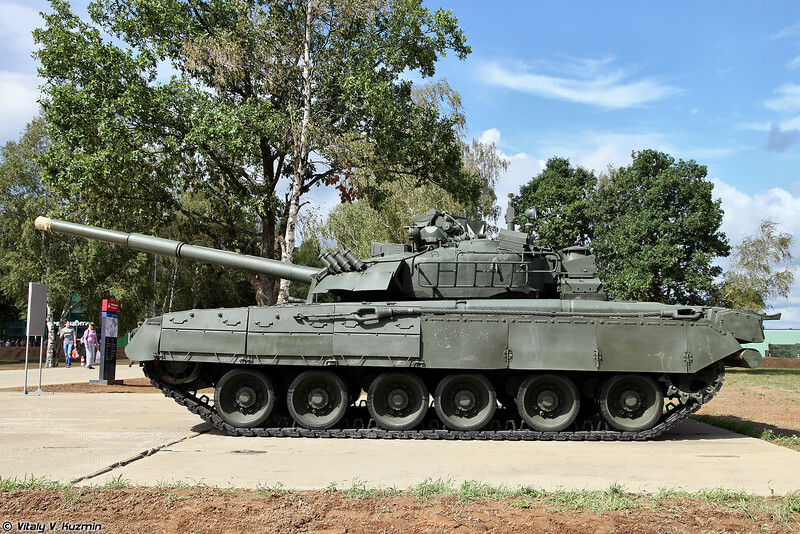 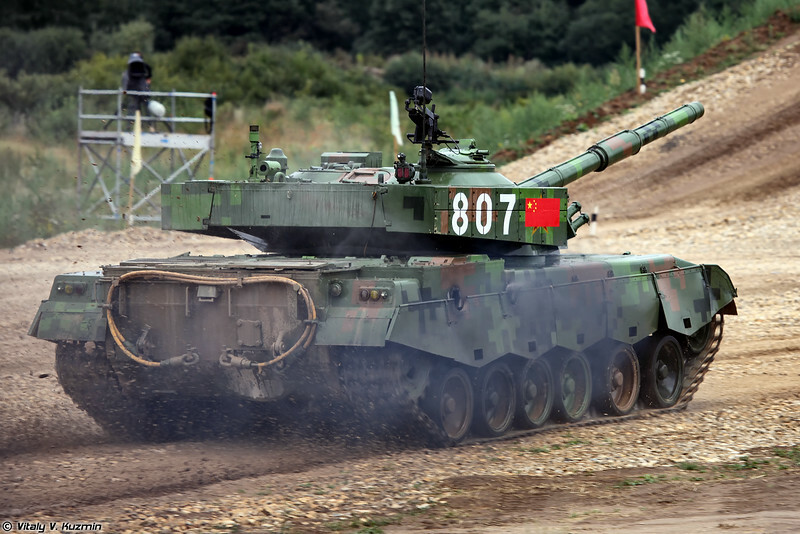 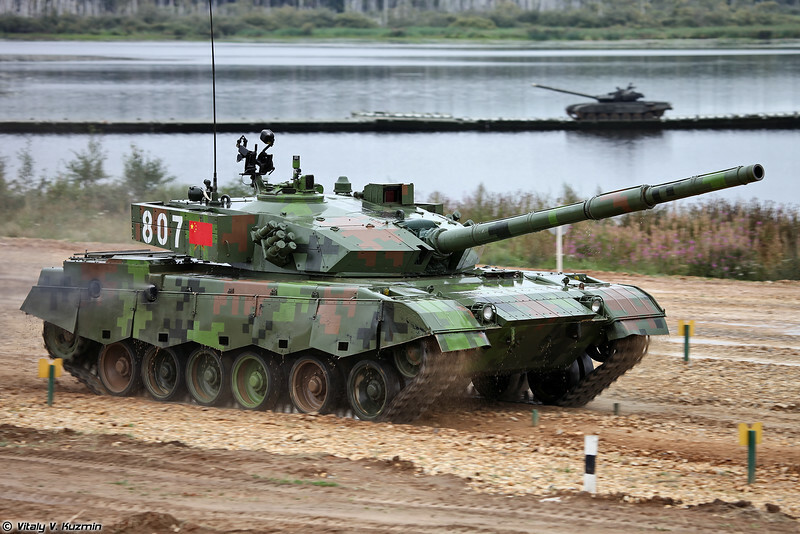 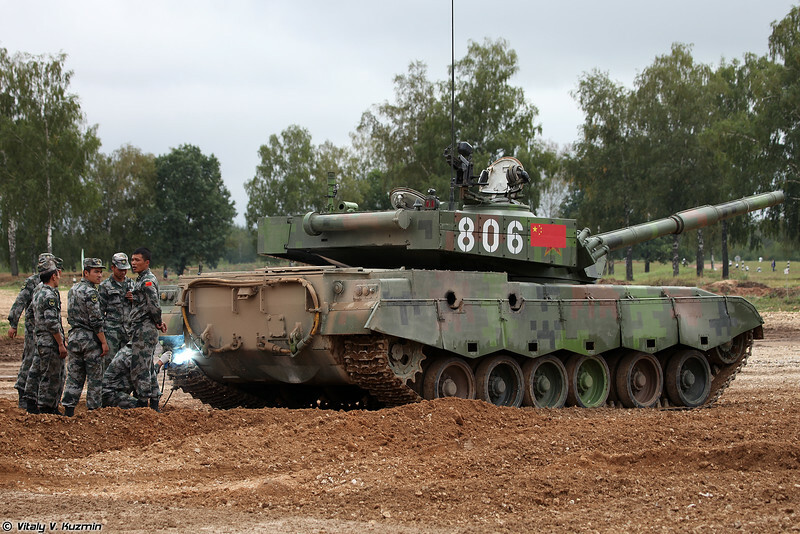 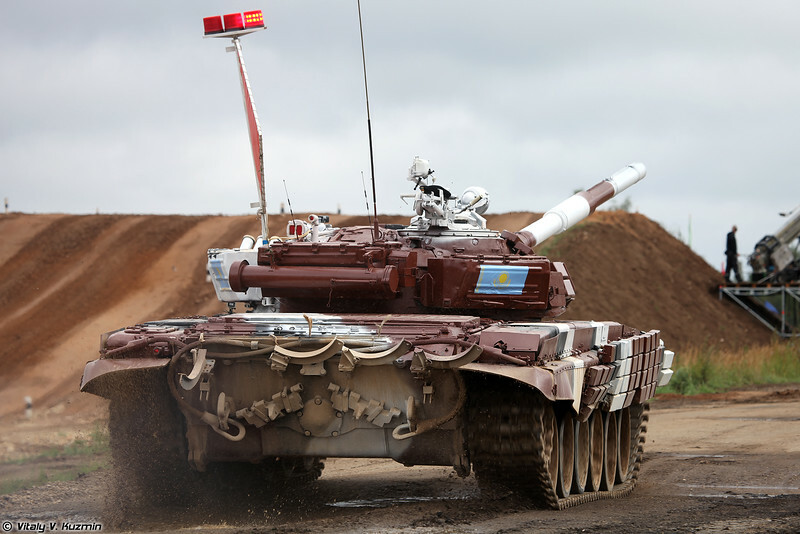 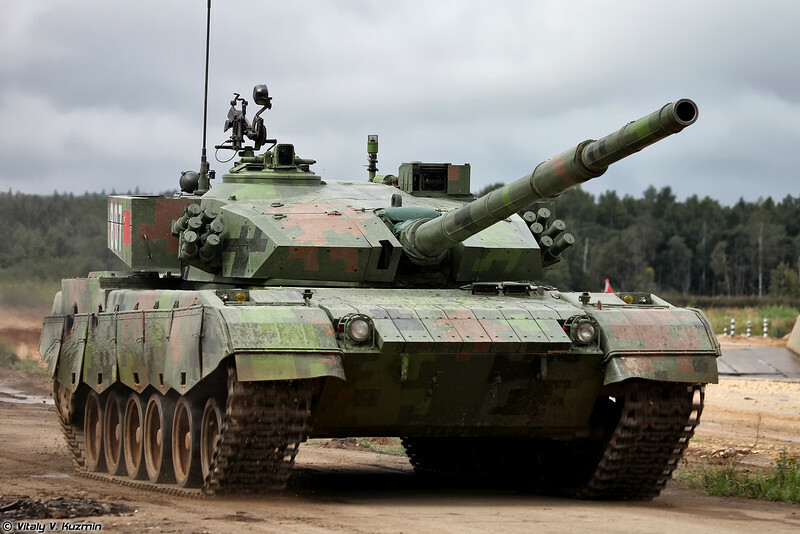 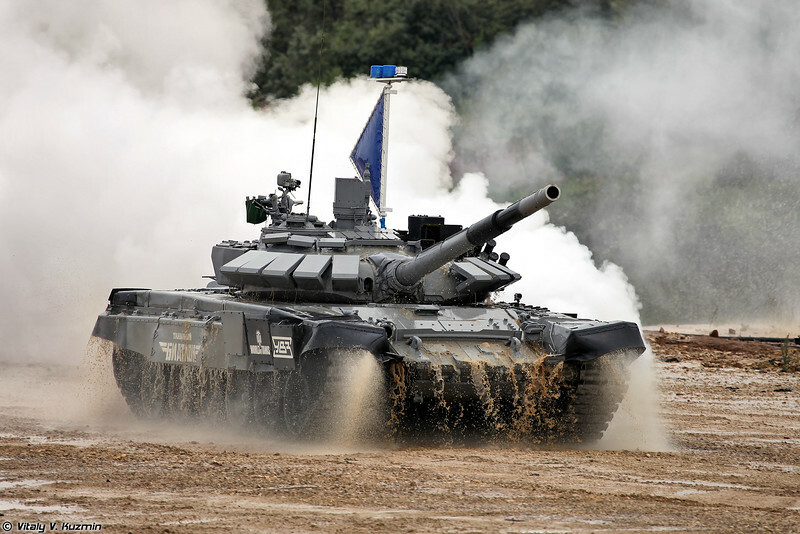 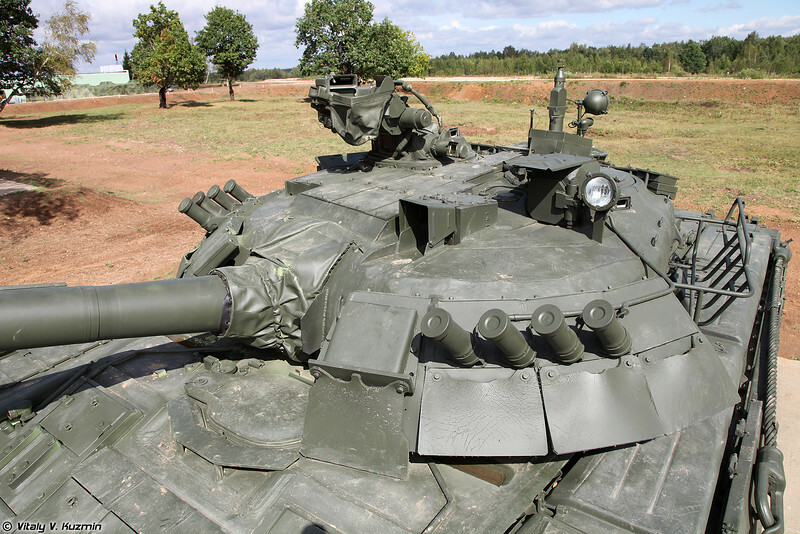 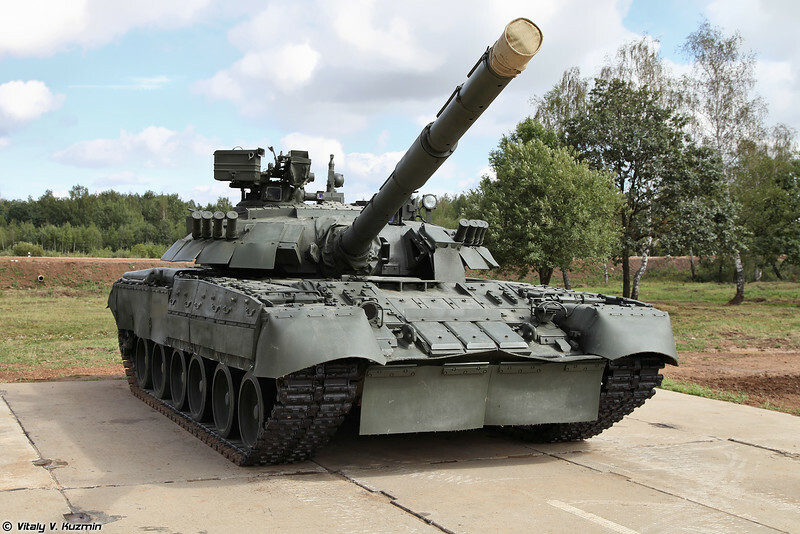 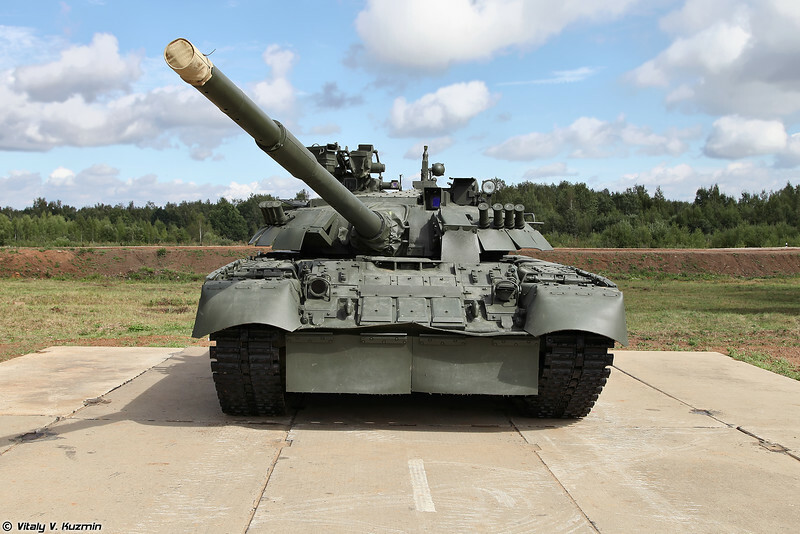 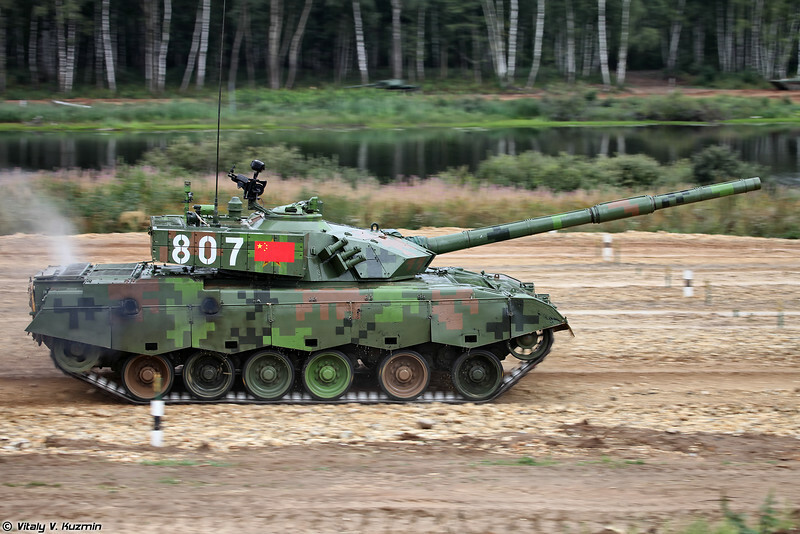 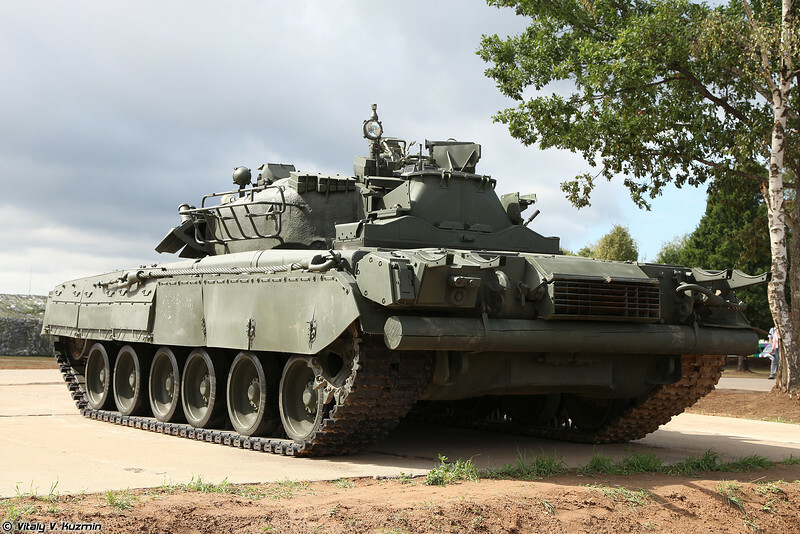 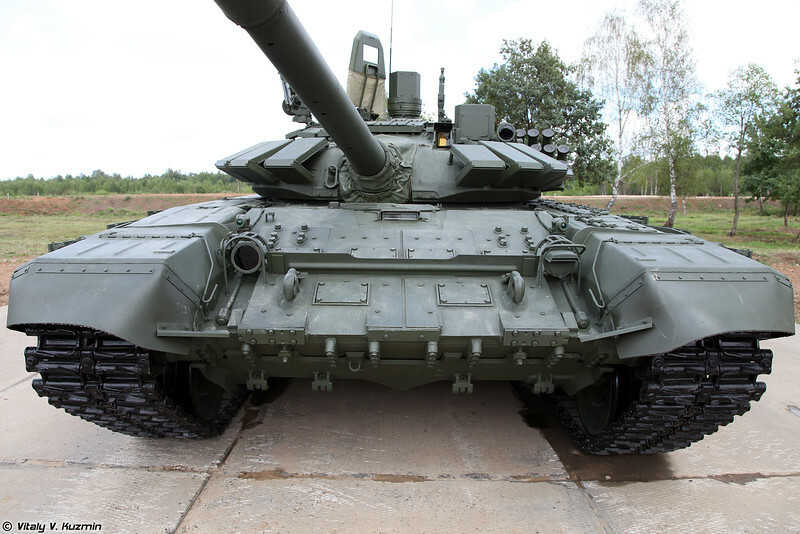 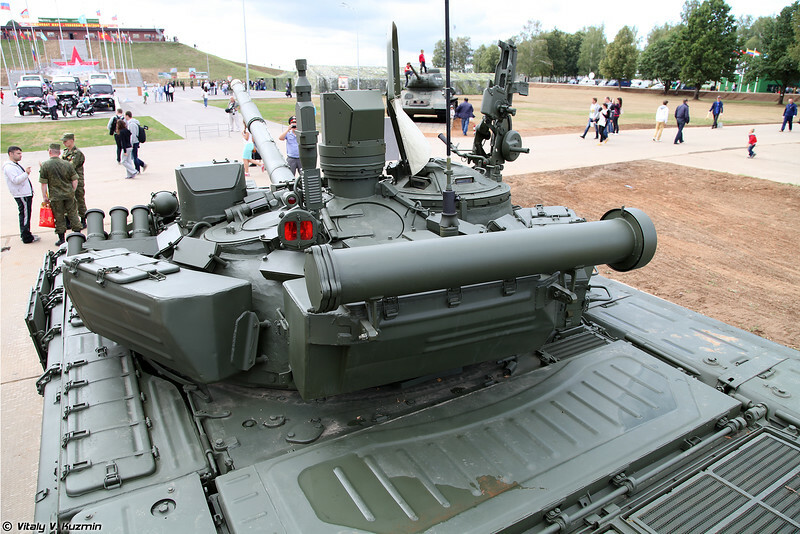 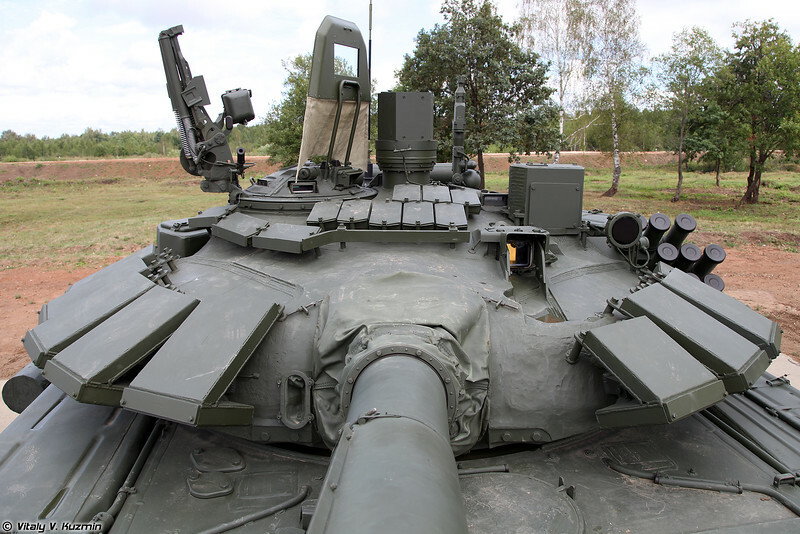 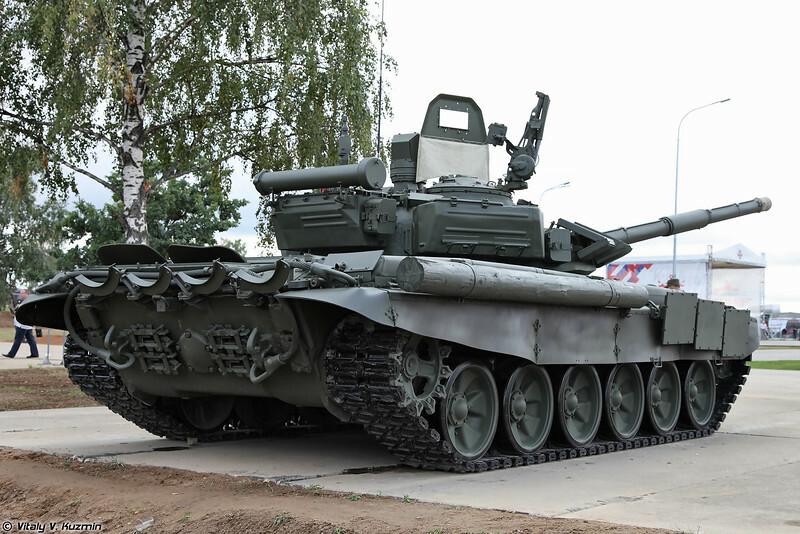 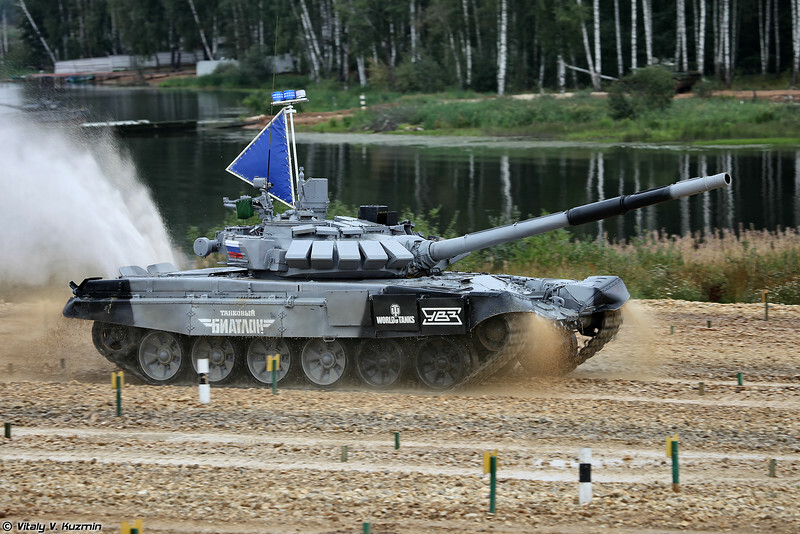 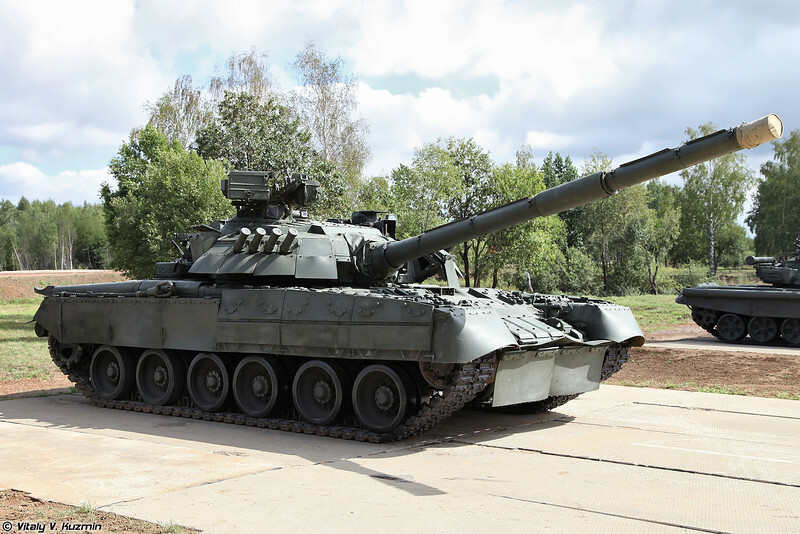 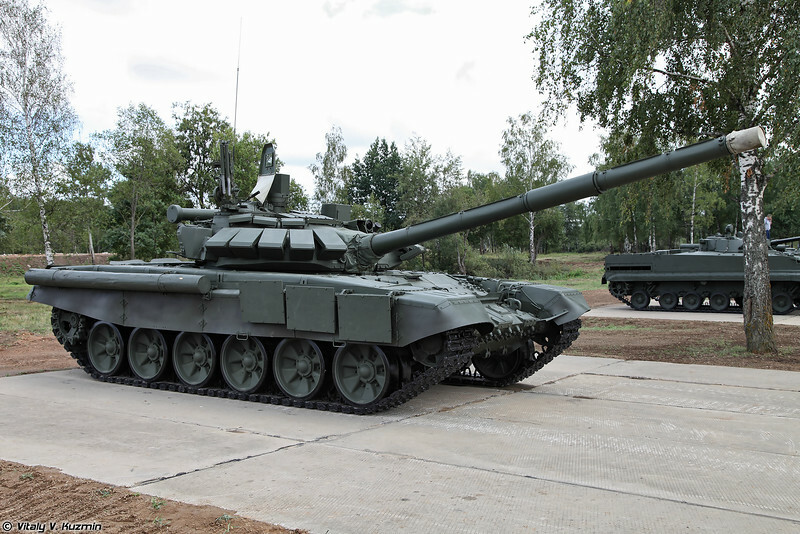 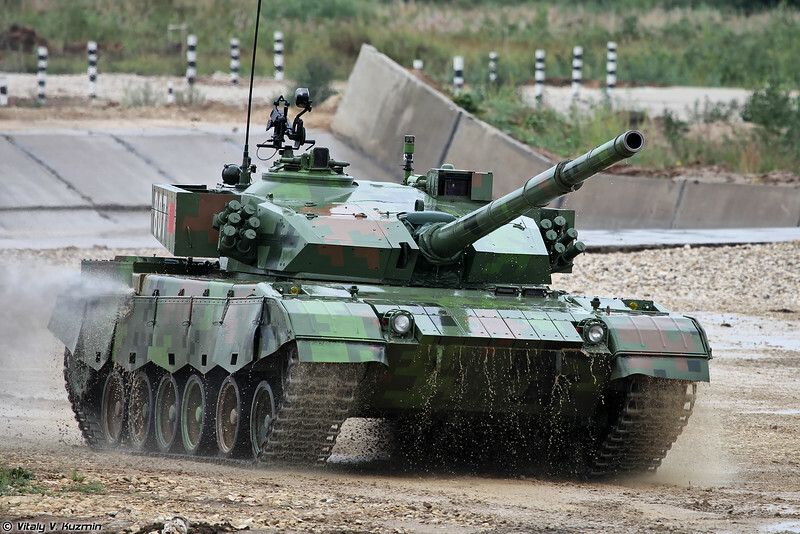 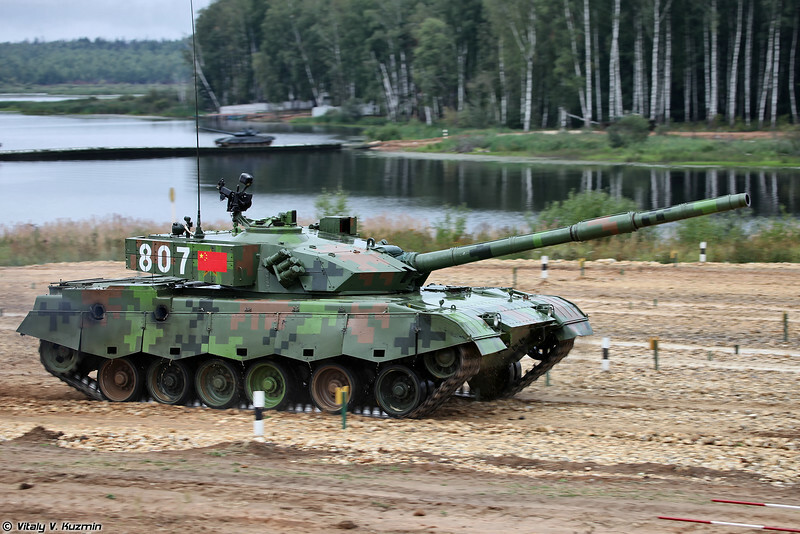 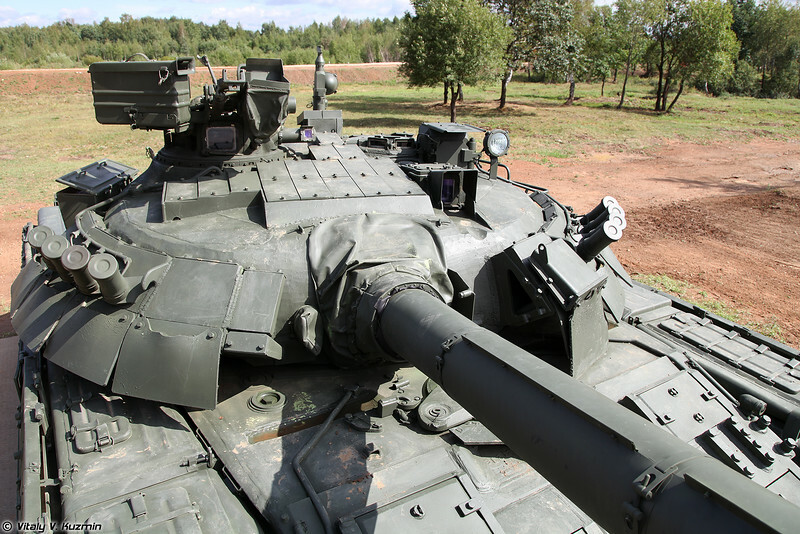 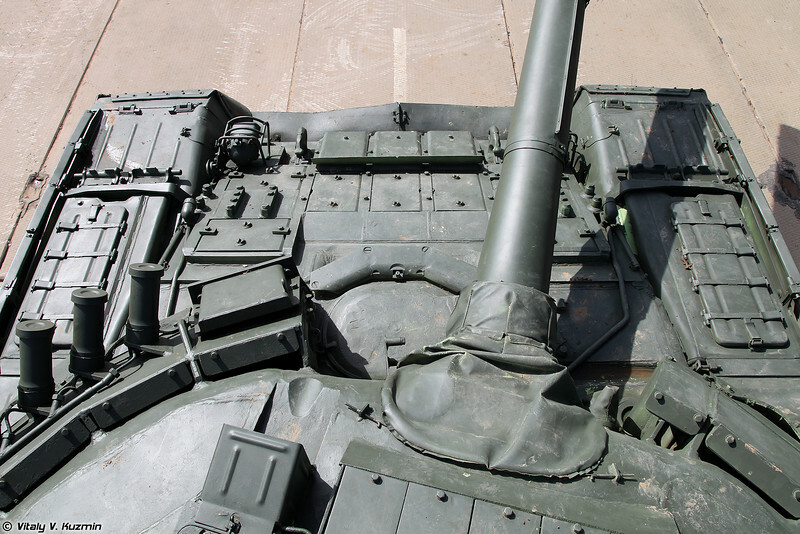 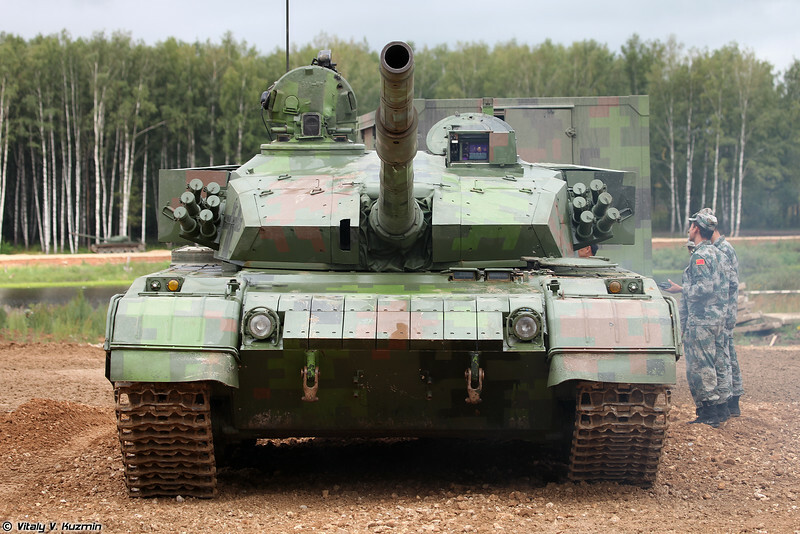 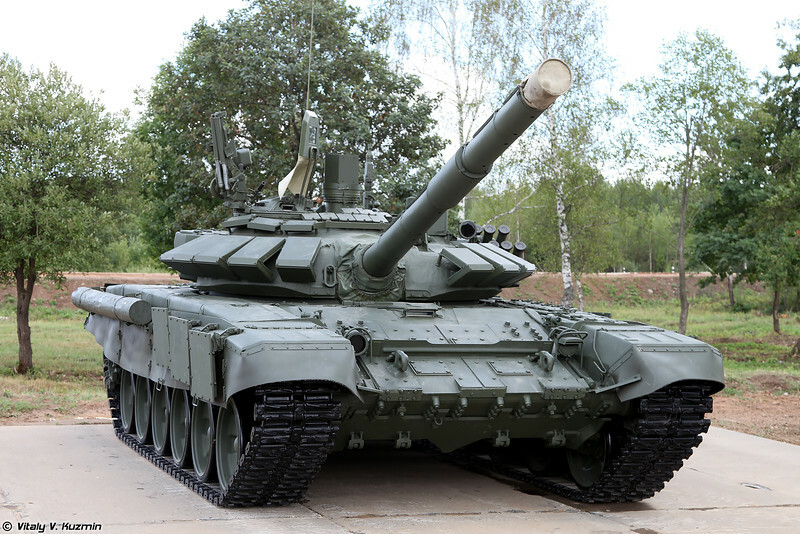 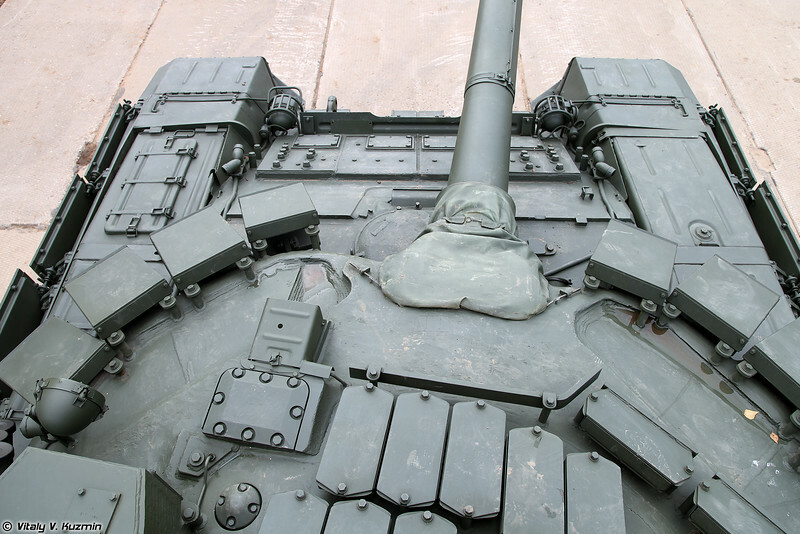 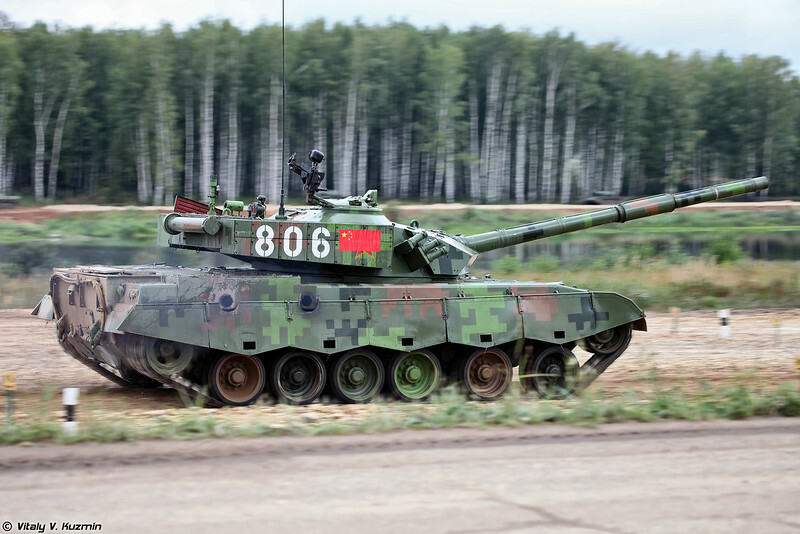 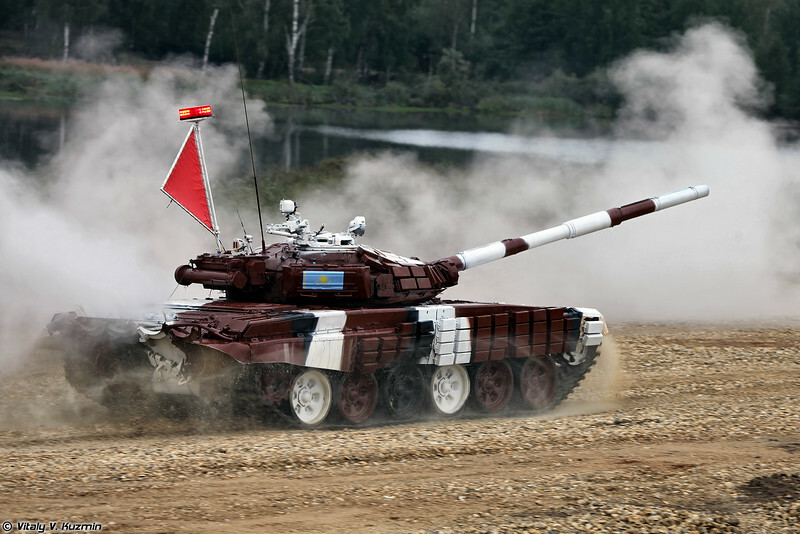 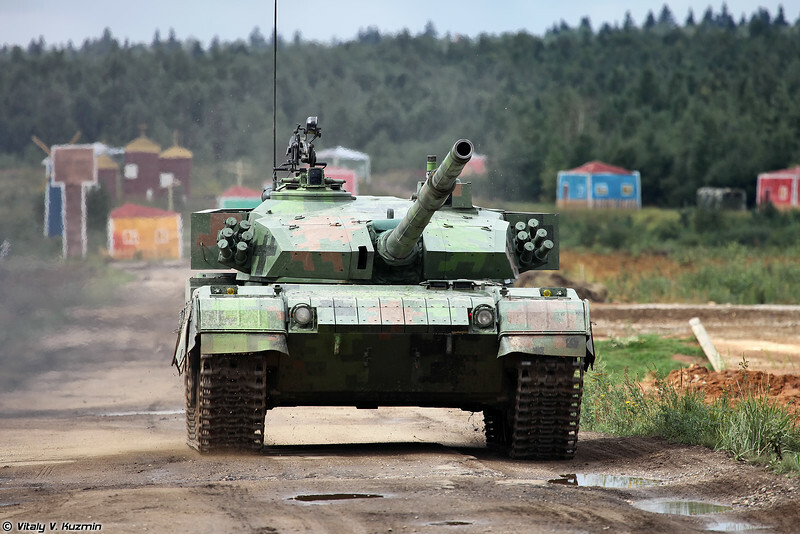 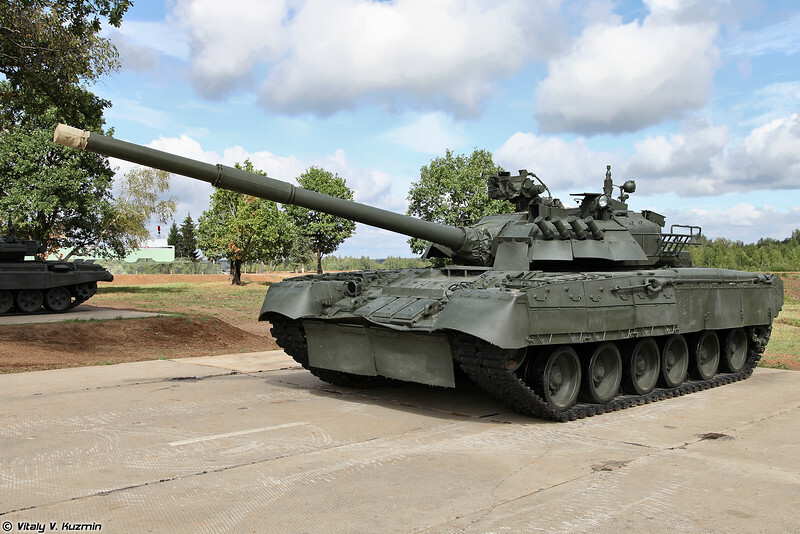 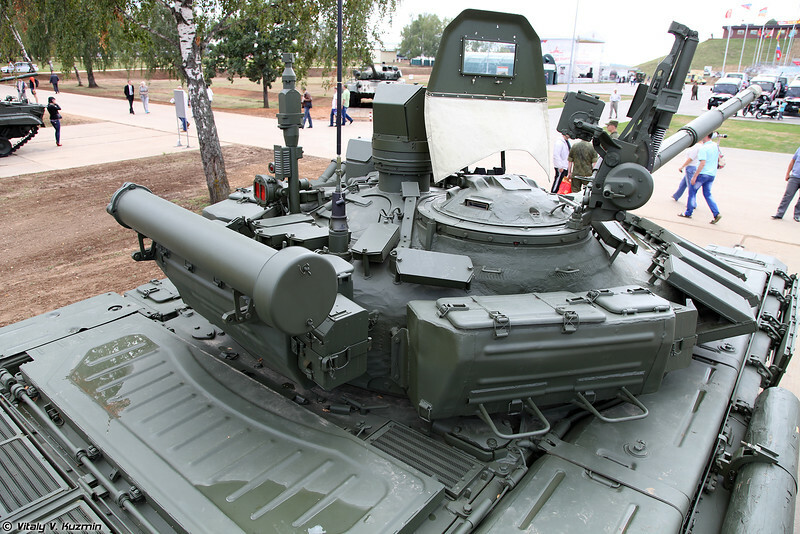 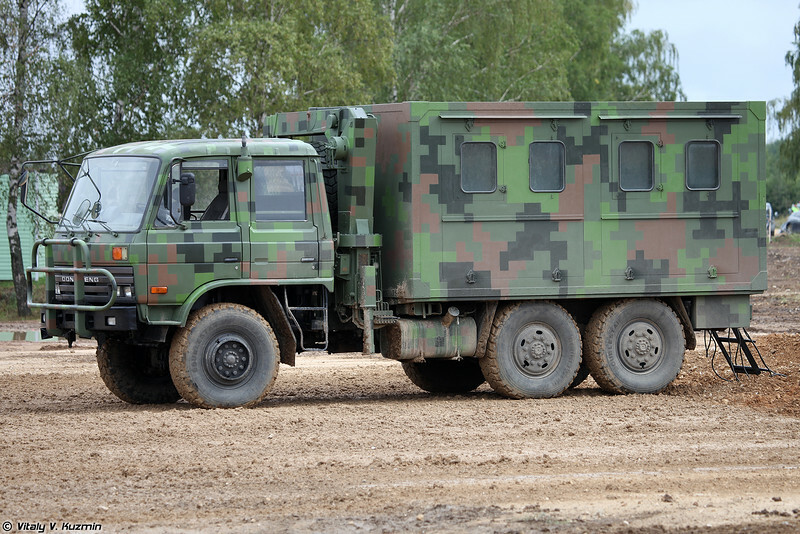 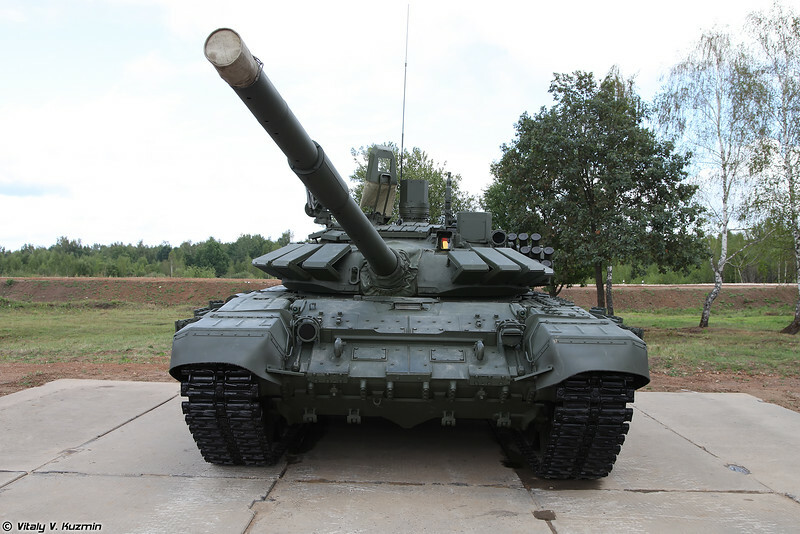 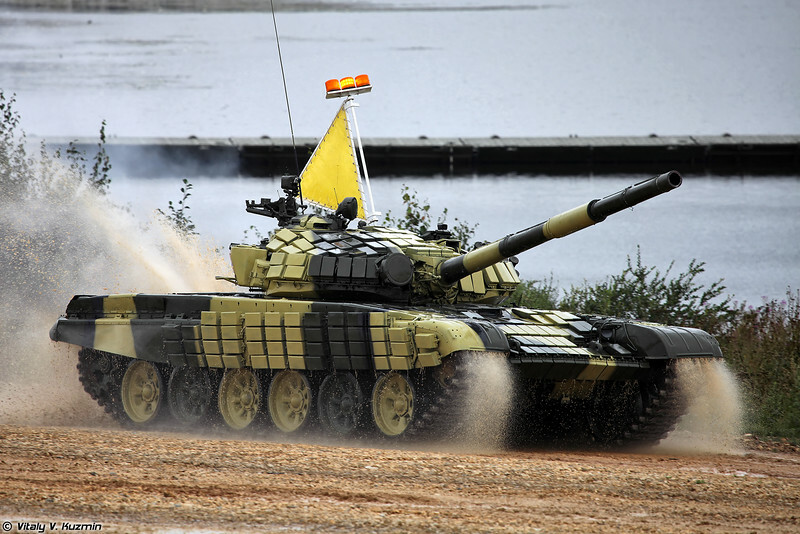 Russian team used special biathlon version of T-72B3 called T-72B3M/B4 (official designation is still not adopted), Armenia and Kazakhstan had T-72B1 and only Chinese took their tank Type 96A. 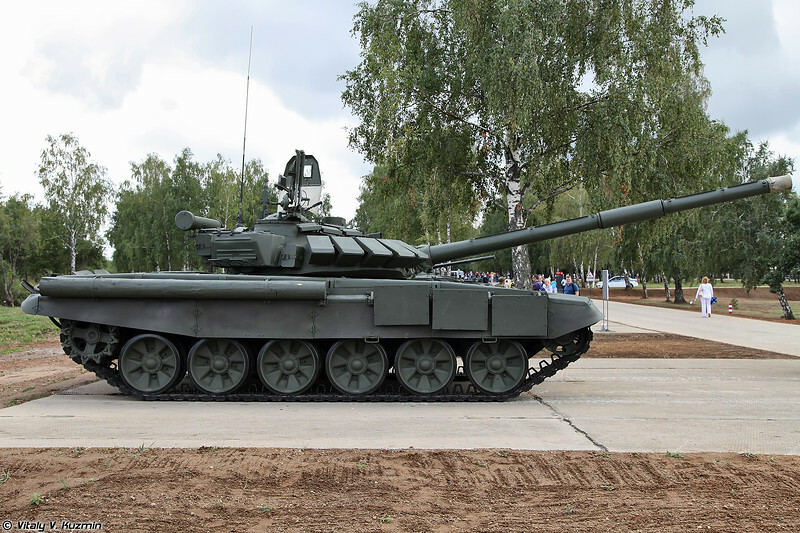 Наши танкисты выступали на "биатлонной версии" танка Т-72Б3, которая называется Т-72Б3М/Б4 (название так официально и не установлено), Армения и Казахстан - на танках Т-72Б1, а вот Китай привез свои танки Type 96A.